Enjoy the beauty of the Catskill Mountains in Jewett, New York! Located in the center of Greene County, New York, Jewett is home to over 900 residents in the 50 square mile city limits. Established in 1849, the town was named after New York Supreme Court Justice Freeborn G. Jewett. This quaint town is nestled in the stunning Catskill Mountains close to several wildnerness areas. The Jewett Municipal Building is located at 3547 County Rte 23C, housing the town clerk, assessor’s office, building inspector, and supervisor. Utility service and turn-on are provided to Jewett residents by the Central Hudson Gas & Electric and the New York State Electric and Gas companies. A variety of homes, lots, and condos with varying prices are for sale in Jewett. The average home sale price is $385,000, which is $165 per square foot of living space. Most homes in the area average from 1,300 square foot to over 4,000 square feet. Many of the beautiful mountain homes are also located on treed acreages. Neighboring communities offer four school buildings for students in grades preschool through high school. The schools receive Great Schools ratings ranging from 2-9. Most students in Jewett attend Winham Ashland Central School in neighboring Windham. This K-12 school has small class sizes and and excellent reputation. Jewett enjoys warm summers with temperatures in July reaching 78 degrees, while summer low temperatures reach 52 degrees. The winters in Jewett are cold in this mountain region, with temperatures reaching a daily high of 31 degrees in January, along with low daily temperatures of 10 degrees. The city expects an average of 51 inches of rainfall each year, which includes expected snowfall during the winter months in the mountain areas. 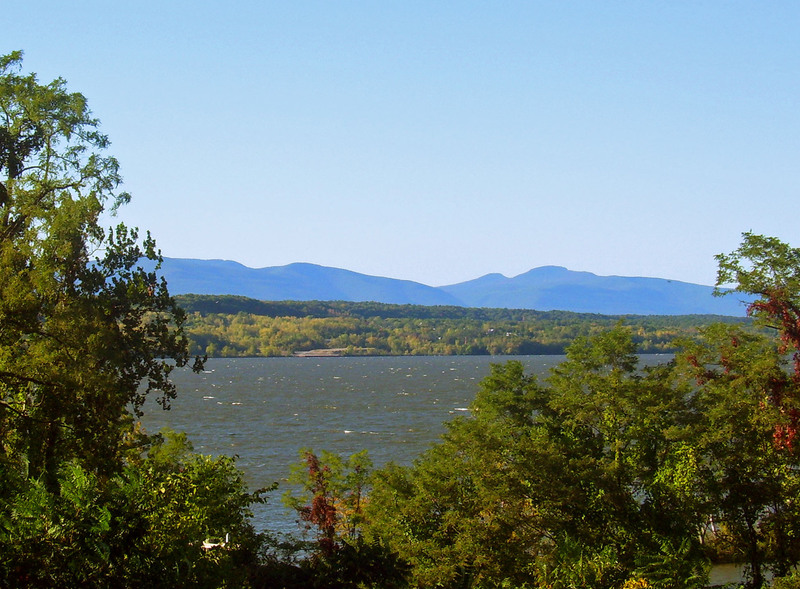 Located in the Catskill Mountains, residents can enjoy the best of the outdoors and mountain terrain year round. Biking and hiking are popular ways to take in the beauty of the scenic mountains and wildlife through miles of paved and gravel trails. Fishing and fly fishing is available throughout the area lakes and streams. 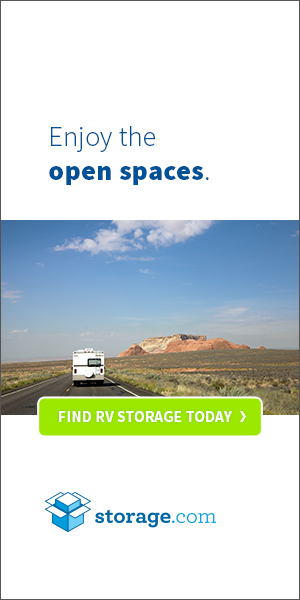 Enjoy the waterfalls and scenic drives through the mountain passes, or spend the night or weekend camping at the designated camping locations throughout the mountains. The Hunter and Windham Mountains have excellent summits for skiing and adventure sports, such as zip line courses. Snowmobiling, snowshoeing, and snow tubing also bring thrills to all of your winter adventures in the mountains. In the nearby cities of Wyndham and Hunter in Greene County, large grocery stores, convenience stores, gas stations, and specialty shops are available for all of your needs. On the northern edge of Jewett in the neighboring cities, there is an assortment of dining options, including family-owned eateries, offering a variety of cuisine from fast food to family dining.